Every human being is born with a special set of traits and those who are able to recognize these, stands apart from the crowd. Well, if you are planning to publish content on WordPress, then this post is just for you. In this post, you will read about some must have traits that would assist you in reaching out to a wide range of audience. WordPress is completely based on the HTML codes but still, users are able to comfortably manage and customize it as per their needs. 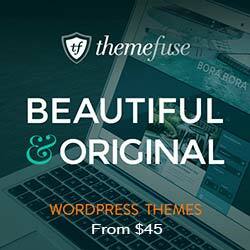 The themes and plugins available in the WordPress directory make everything easy for the users. Moreover, there are plenty of online tutorials, which address almost all the matters related to WordPress modification, installation and troubleshooting. All you need is a proactive mindset and you can tweak anything in WordPress. WordPress is an online web development tool, so it will be good if you use it to meet your objectives. Always keep in mind, what you want to accomplish with your WordPress-powered website. The possibilities are endless but all you have to do is target the specific possibilities. 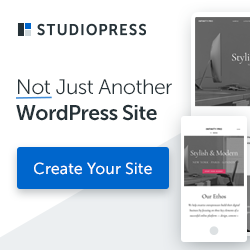 Launching a WP-based site can be daunting for some, but beginning with the end in mind would help you in making right decisions. 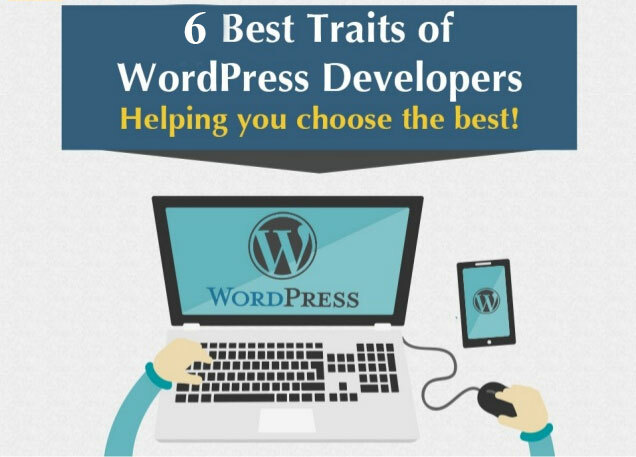 Before you initiate the process of WordPress developers, you need to first prioritize, plan and evaluate your strategy, so that you don’t have to face any issues during the development phase. By plotting the course of action, it will become easier for you to track your progress and you would be able to keep the whole development environment under control. Make sure you spend enough time to chalk-out the best plan for your project. As you all know, that WordPress is powered by an open community. So, it will be good if you contribute something to this community. Doesn’t matter what you know about WordPress, just share it with the people who are part of the WordPress. Moreover, you can also post any queries in the WP Community page and people will definitely reply to it. So, it is a Win-Win situation for you as well as the community. 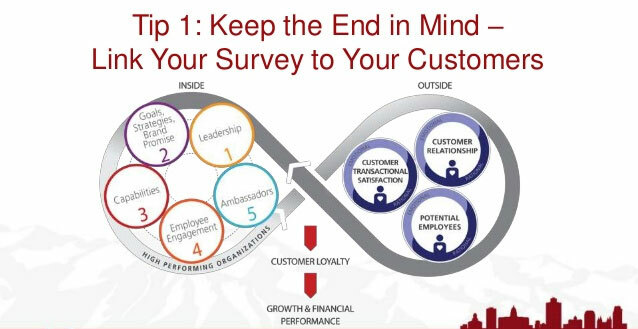 To boost your online visibility, you should have a customer-centric mentality. It’s the audience who will decide in which direction your business venture will go. So, build an audience before creating a business setup. If you are not selling any tangible product to users, then your website’s content becomes the product. By understanding the needs of your readers, you can create content which would offer you a real value. WordPress is growing at a very rapid pace and so does the technologies which are powering this content management system. To stay ahead in this market, you need to constantly upgrade your knowledge base and keep pace with the latest & upcoming trends. Each WordPress update comes with a new set of features that you should know how to use. There are always new lessons to be learned, all you have to be proactive, focused and prioritize the essentials. Anna Jhonson is a web developer by profession, a writer by hobby and works for Markupcloud, a WordPress theme development Service company deals with PSD to WordPress conversion. She loves sharing information regarding WordPress customization tips & tricks.